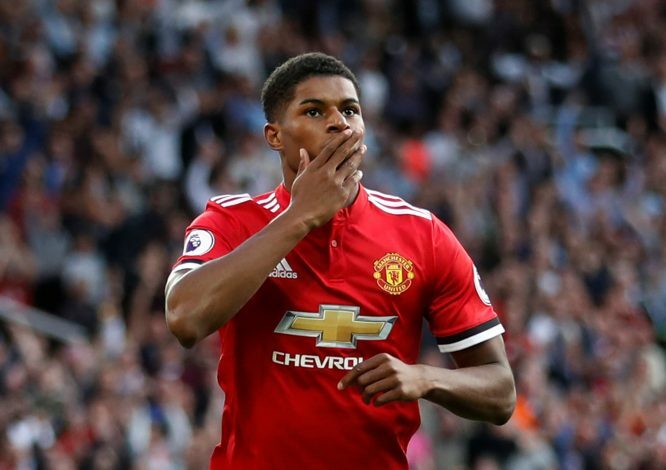 Manchester United forward Marcus Rashford has caught the eye of various teams with his impressive ability to score goals and equally create a horde for his teammates. The forward has scored 7 goals and provided 5 assists in 14 appearances so far this season, out of which he started just 9. Among all, La Liga giants Real Madrid look desperate to bring the Englishman to Santiago Bernabeu as soon as the transfer window reopens. Club president Florentino Perez and manager Zinedine Zidane want to secure the services of the 19-year-old wonderboy owing to the fact that they fancy him as a credible replacement for Cristiano Ronaldo when he calls off. 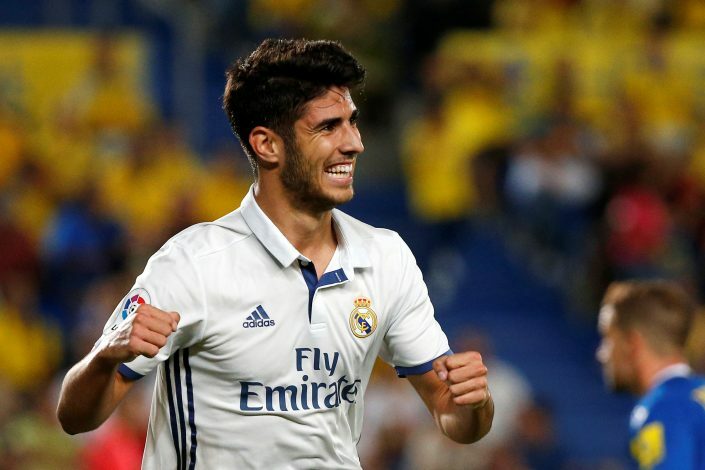 However, according to shock report, United boss Mourinho is reportedly willing to agree to trade, but only if Real include 21-year-old Marco Asensio, who stole the limelight last season, as a part of the swap deal. The midfielder signed a new six-year deal at Real Madrid last month, and his contract now consists of a reported £442 million release clause. The Spanish international has started only seven games this season, and would definitely be more than happy to secure a move to Old Trafford in search of more play-time. Real have also been heavily linked with another Premier League striker, viz. Spurs talisman Harry Kane, in recent weeks, but with Karim Benzema finding his form back, they would now be eager to sign the United youngster in the coming transfer window instead.